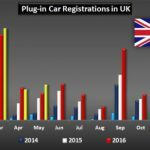 Consumer appetite for alternatively fuelled vehicles (AFV) is growing fast in the used car market. 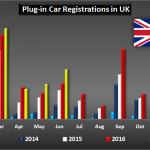 Over the last three months the percentage of fuel related searches on Auto Trader attributed to AFVs almost doubled, increasing from 4% to 7%. 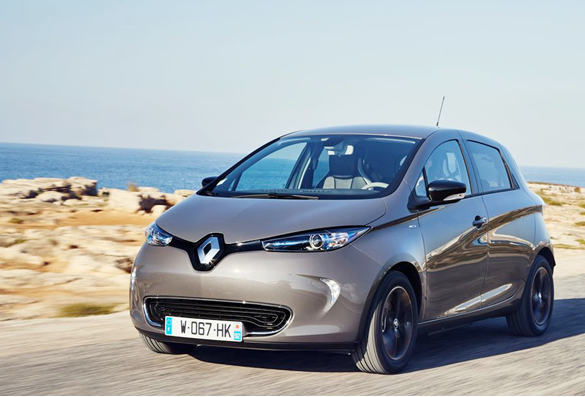 And in July, the UK’s fastest selling used car was a Renault Zoe; a first for a fully electric vehicle. 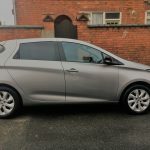 “However, whilst AFVs undoubtedly represent an exciting opportunity for retailers, significant growth may be hampered by a lack of availability,” said Auto Trader director Ian Plummer. In terms of stock to search ratio, each AFV car advertised on Auto Trader receives an average of four times as many searches than the average petrol car. Purely electric vehicles (EV) receive nearly nine times as many. 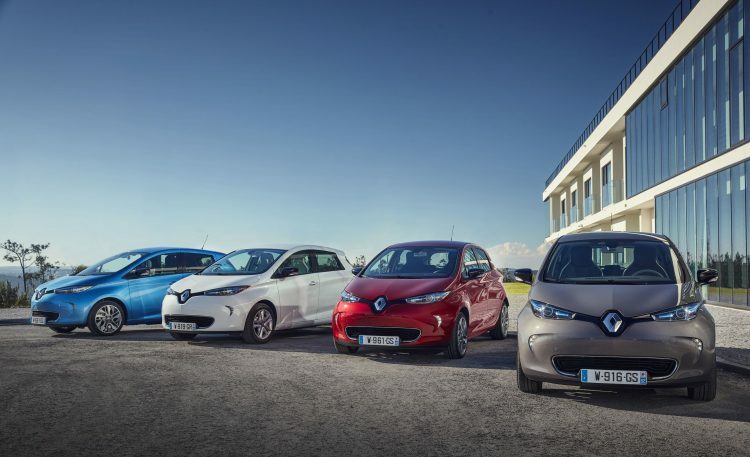 Plummer said the next generation of EVs will be in high demand throughout Europe. 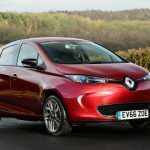 “And with some manufacturers questioning the ROI in supplying post-Brexit UK with the much anticipated second generation EVs which will be in high demand throughout their other European markets too, demand may outstrip supply in both the new and used markets,” he said. 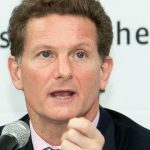 The biggest challenge to the government’s road to zero ambitions may no longer be the traditionally perceived barriers to entry, such as cost and infrastructure, but rather a matter of long-term supply and demand” said Ian Plummer, Auto Trader Director. 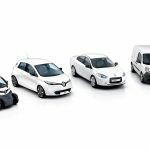 Previous PostRenault EVs drive forward the Eden project’s commitment to reducing carbon emissionsNext PostRenault Pro+ commercial vehicles announces pricing and specification of new Renault Master Z.E.